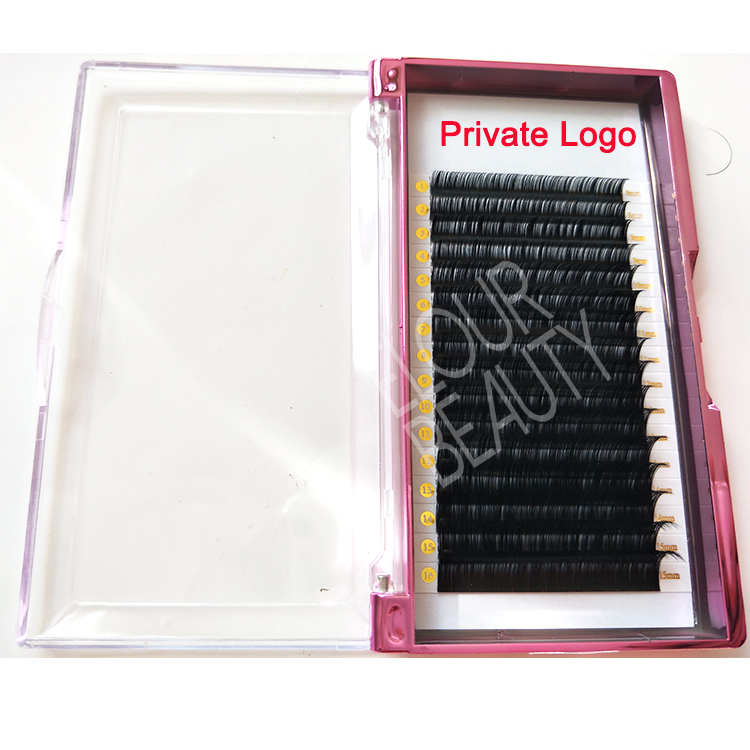 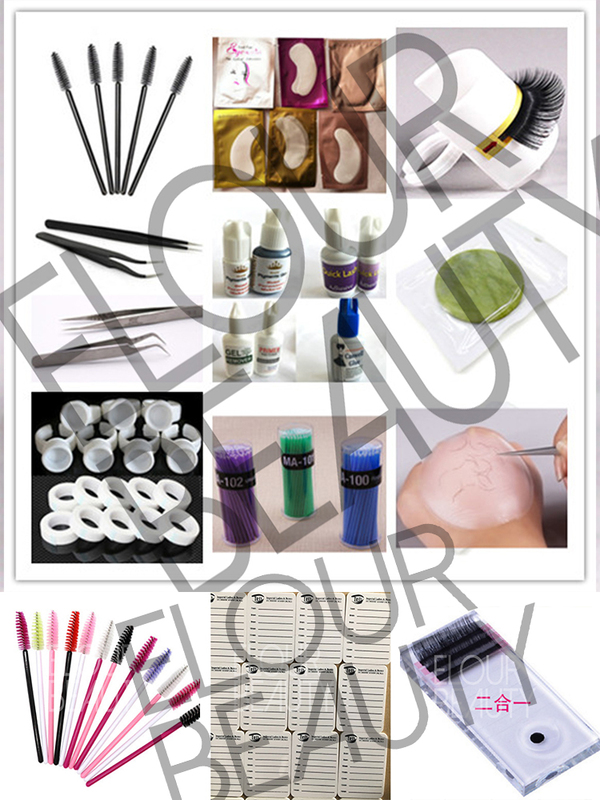 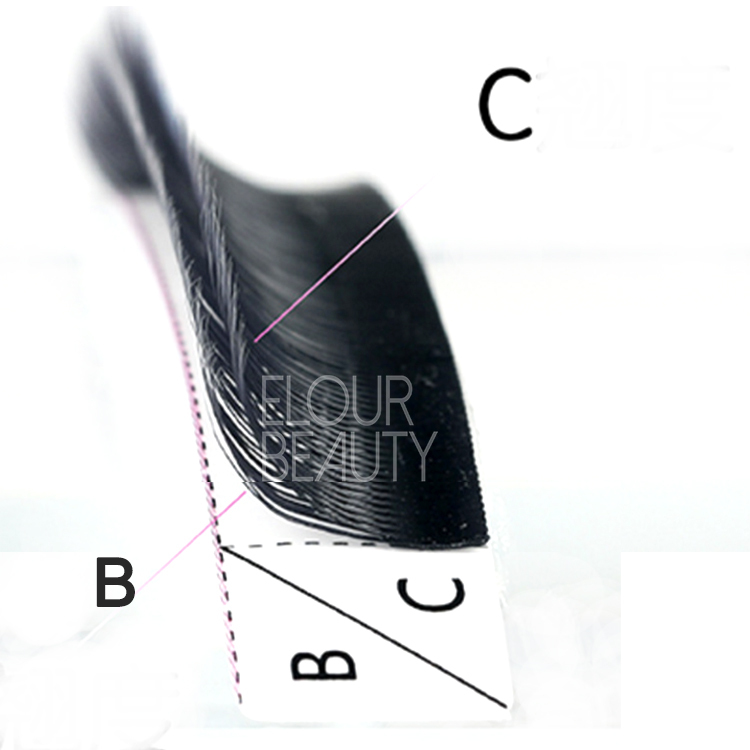 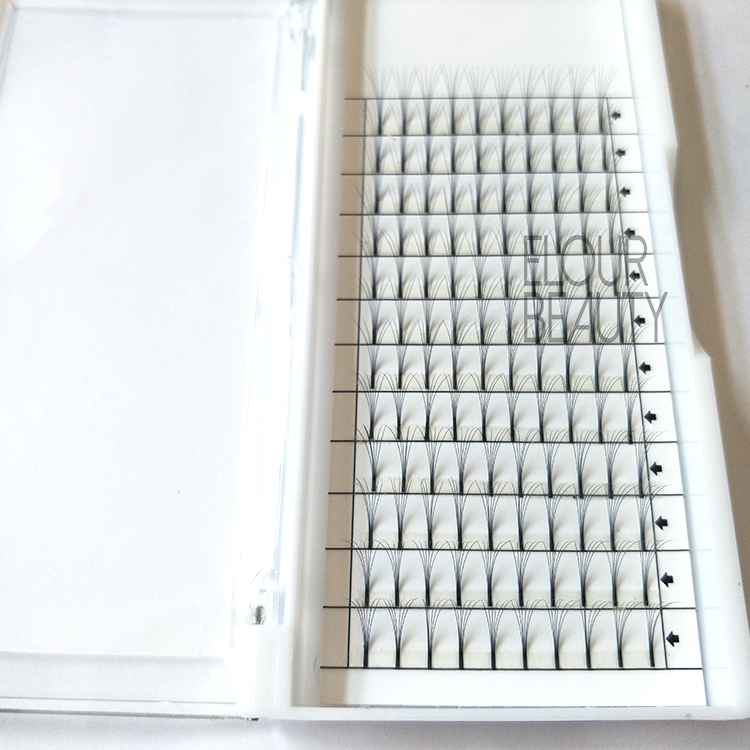 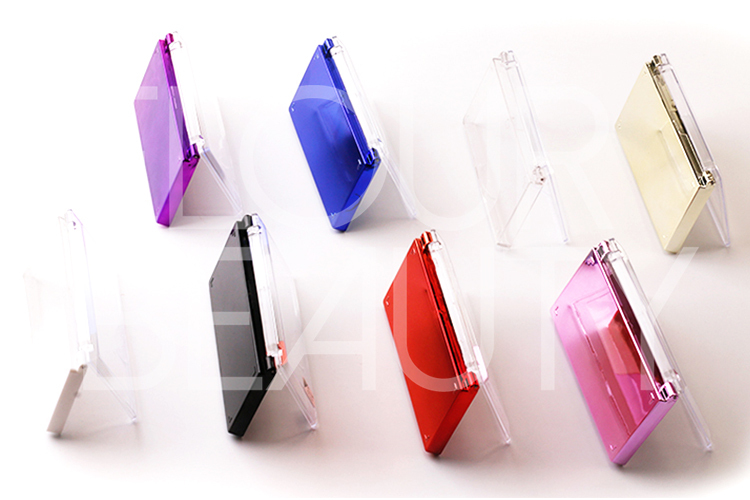 3D double layers super soft lash extensions factory wholesale.The eyelash extensions in 0.07mm thickness so soft,and the Korean silk materials are soft itself.And there is B curl and C curl,so the 3D effect is so obvious,and double layers,so when implanting,the lashes are so volume.China eyelash factory do wholesale with best quality and low price,directly supply. 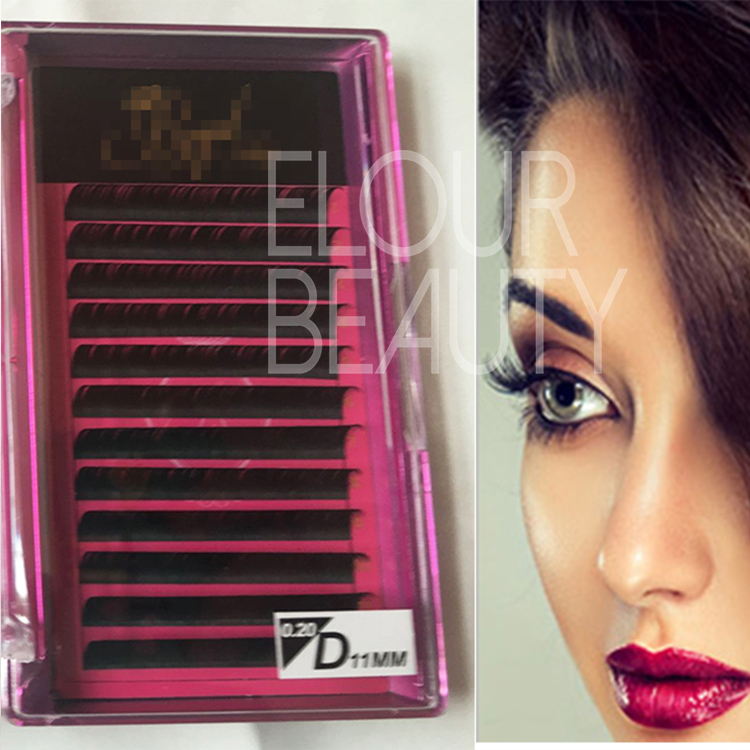 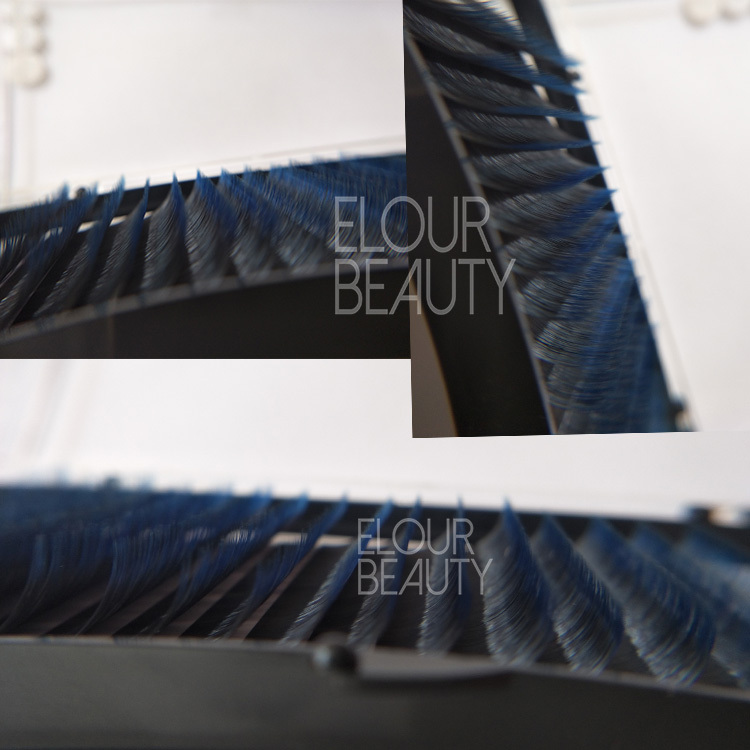 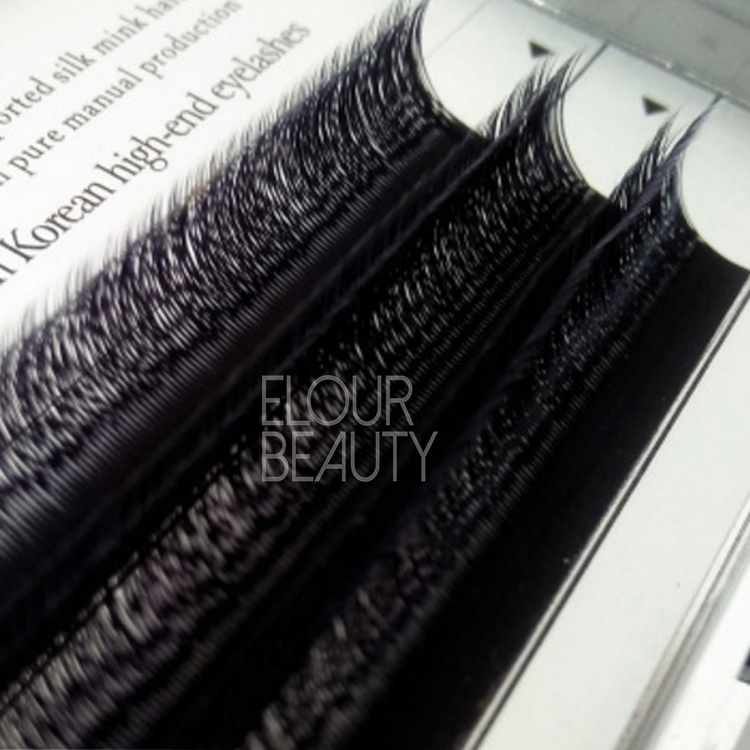 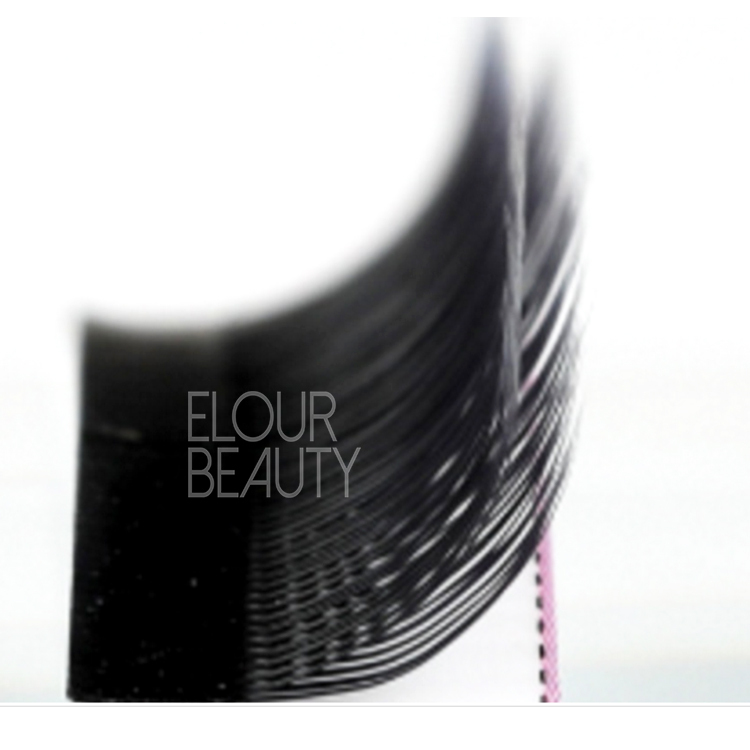 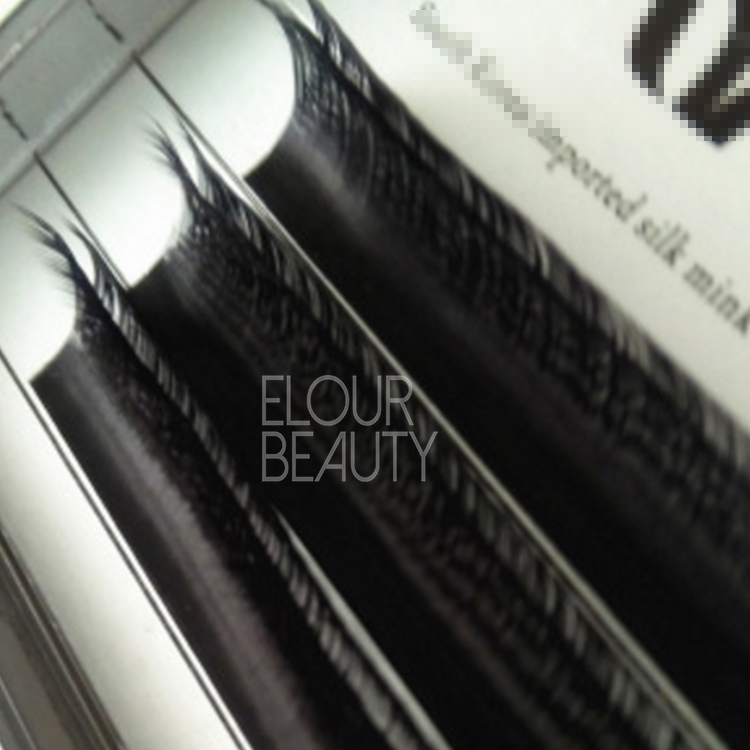 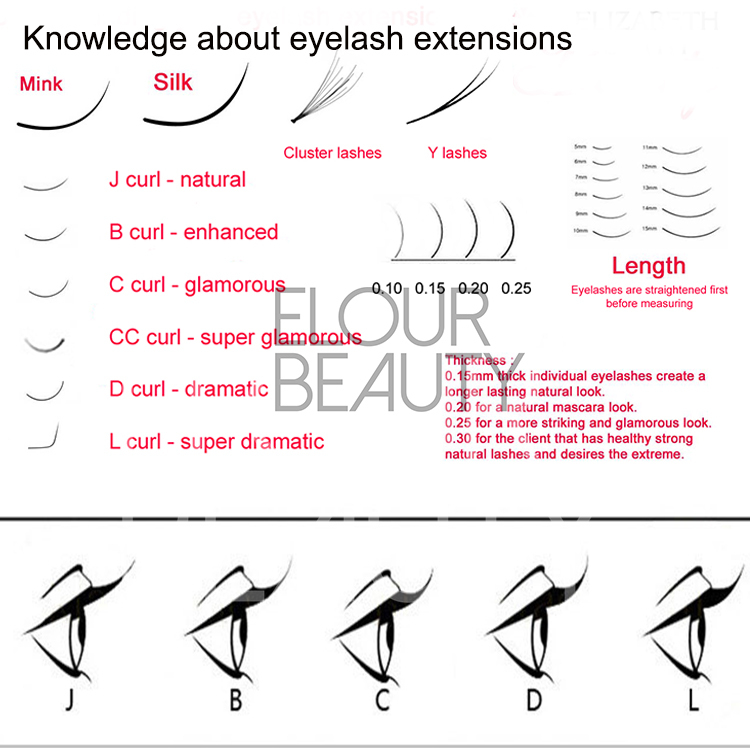 Elour Lashes eyelash extensions in B,C,CC,D,DD,J,L curls in 0.03,0.05,0.06,0.07,0.10,0.12,0.15,0.18,0.20,0.25mm thickness to suit more clients needs and give beauties more choices.We have silk/faux mink lash extensions,ellipse flat lash extensions,colored eyelash extensions,russian volume lash extensions,and so on.For lash extensions case,we have different colors choices,and we do private label trays with free design.Our factory has 13 years manufacturing experience,so quality guranteed,and fast delivery,and competitive price,give you the most conveient purchasing. 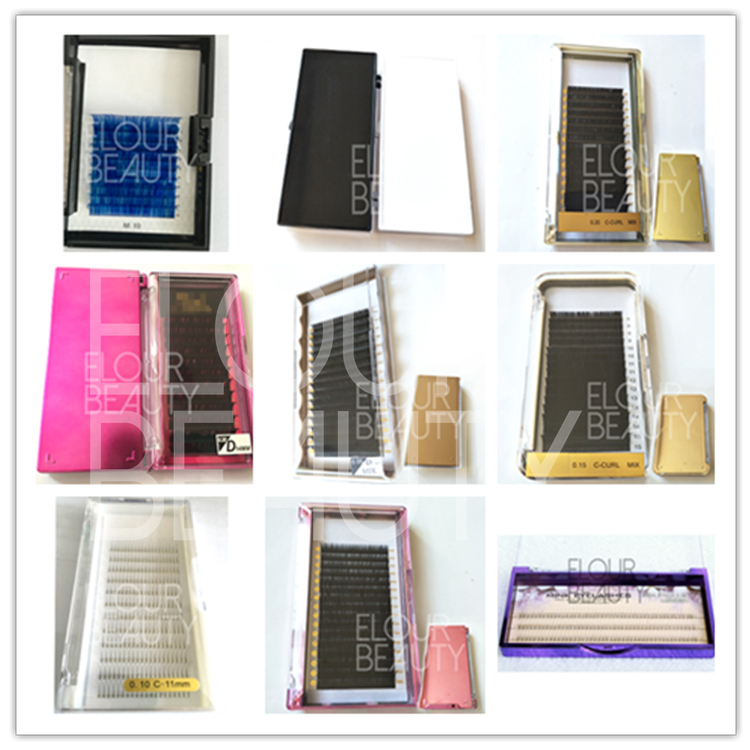 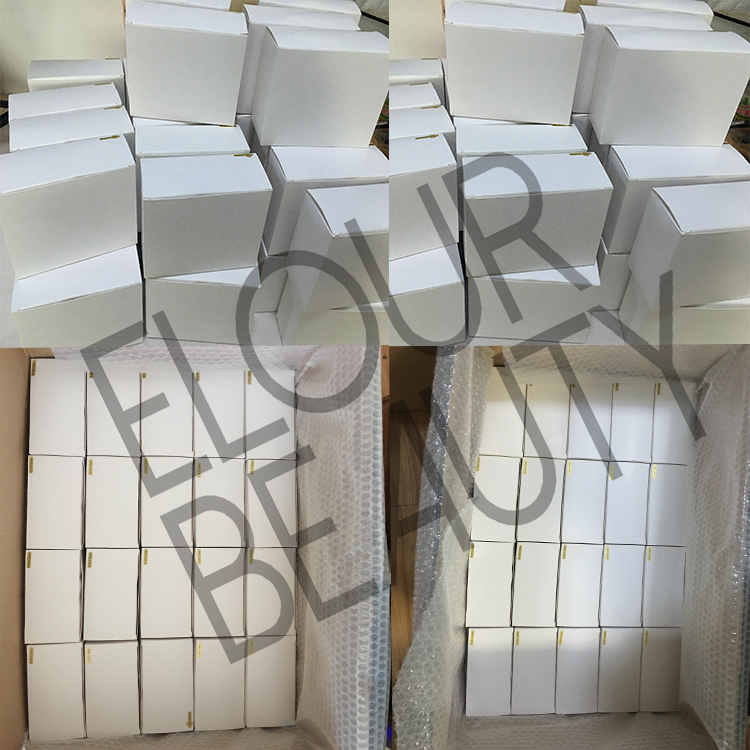 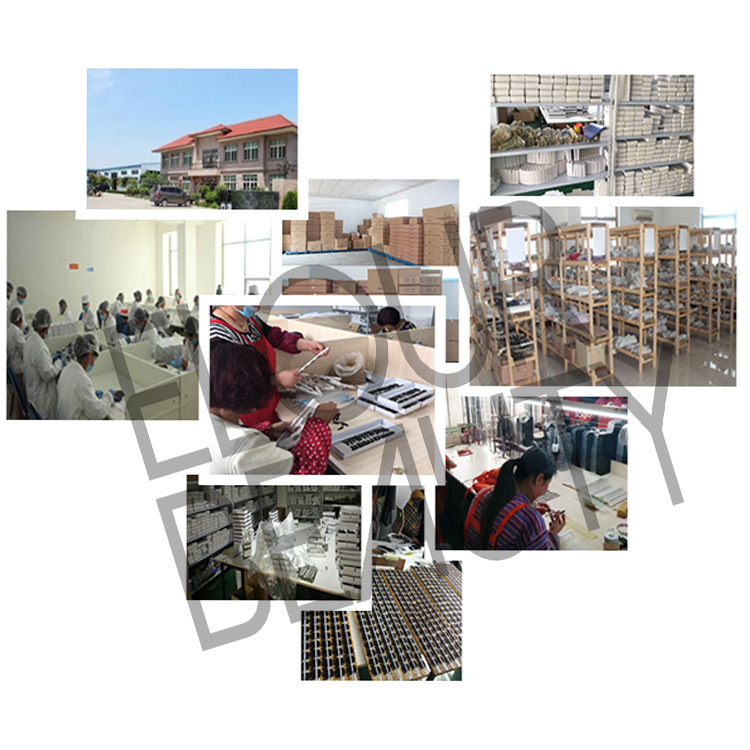 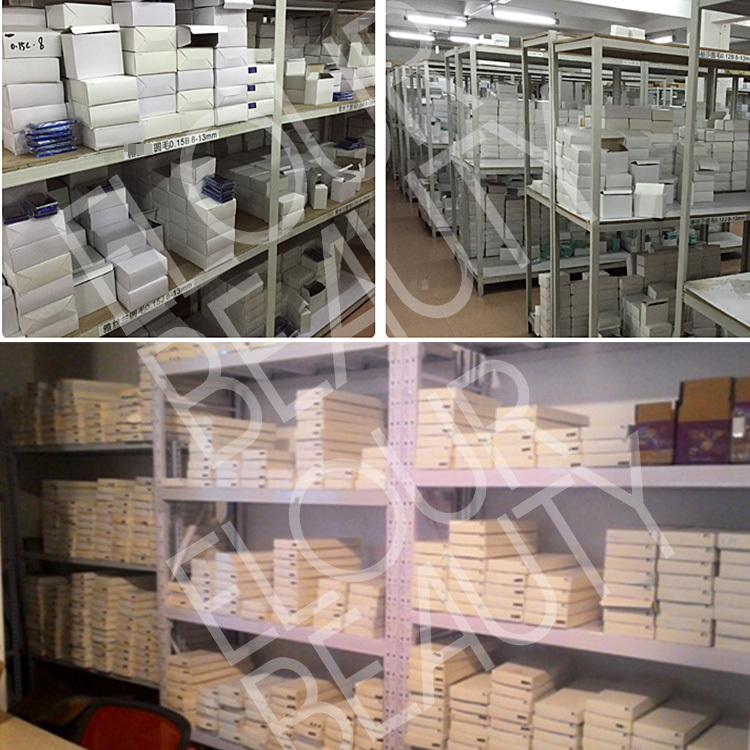 The luxury lash extensions package boxes,give your eyelashes,the best quality.